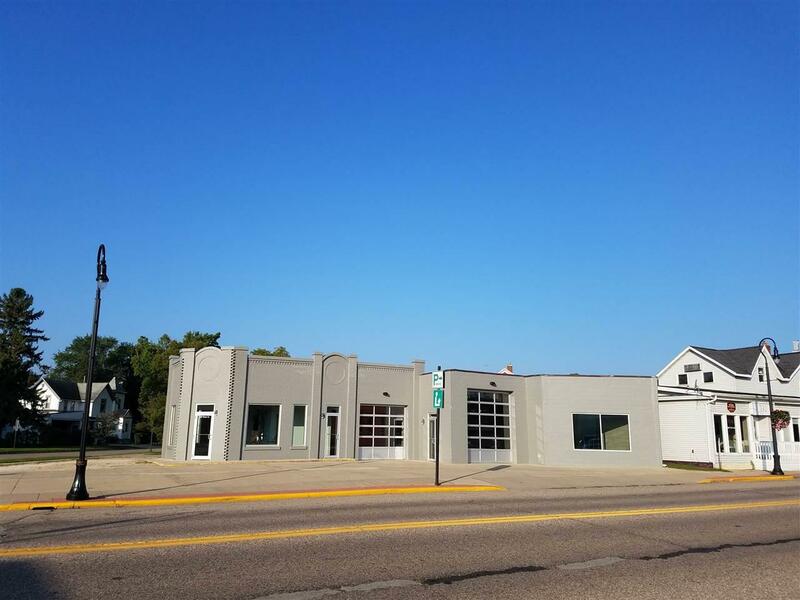 509 Water St, Prairie Du Sac, WI 53578 (#1837319) :: Nicole Charles & Associates, Inc. 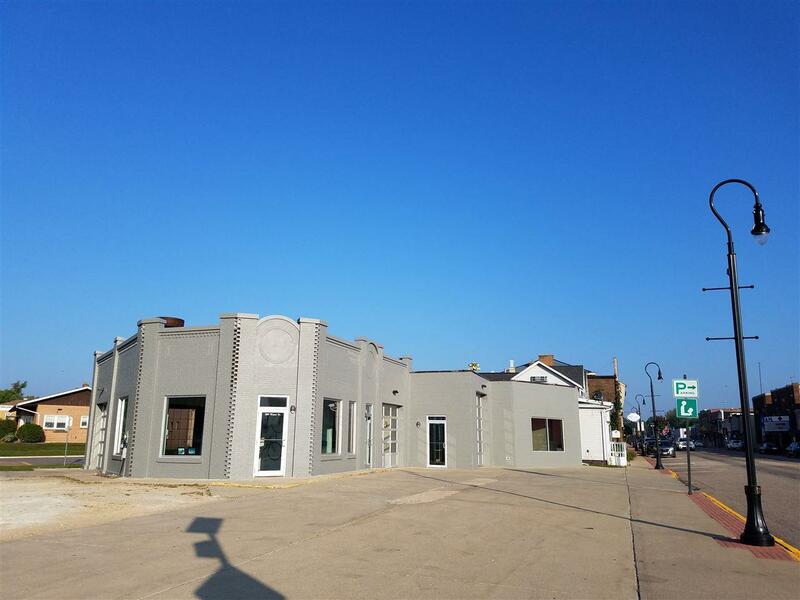 Exceptional location for your new business in downtown Prairie du Sac! 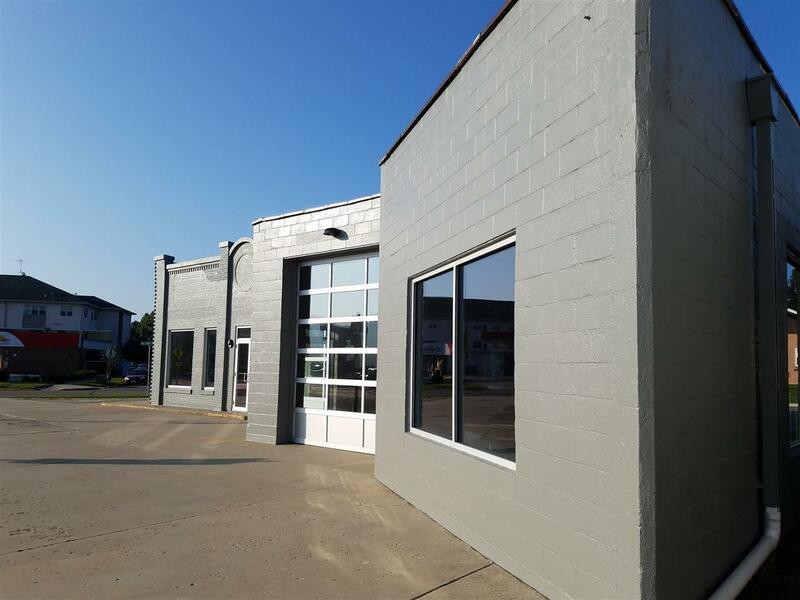 Newly remodeled raw space with room for up to 3 separate suites. 2400 total square feet. Can lease all or some of the space. 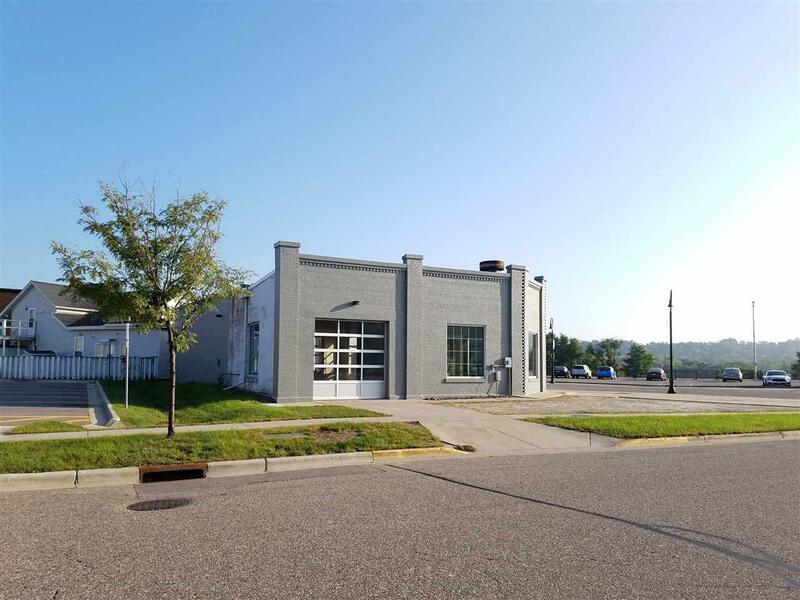 Corner lot located across from the public access to the Great Sauk Trail. Ample parking nearby, great visibility, and an address on highly desirable Water Street!